Angry Birds - Helmet Pig! Very SHORT Play : Ender Dragon`s minions. What videos make you say NO? The Pikachu Fan Hub! Poll included! 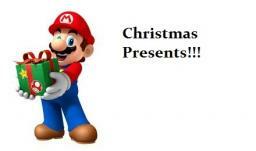 MarioNintendo411`s Video Game Skin Shop! wither mob help! how do you make it? Need Help to make my Sonic Hub official.